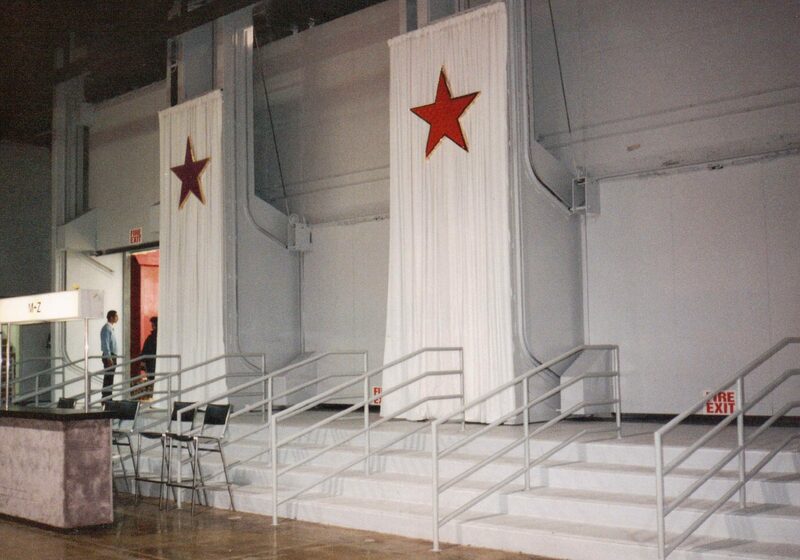 Few buildings require the need for versatile doors as much as convention centers and multi-use arenas. 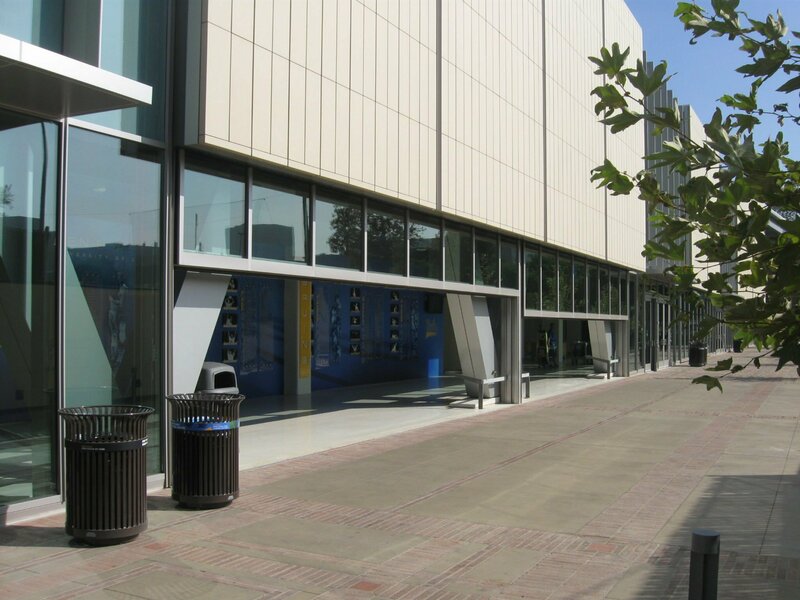 A single door opening on a convention center may need to handle vehicles, equipment and pedestrian traffic. 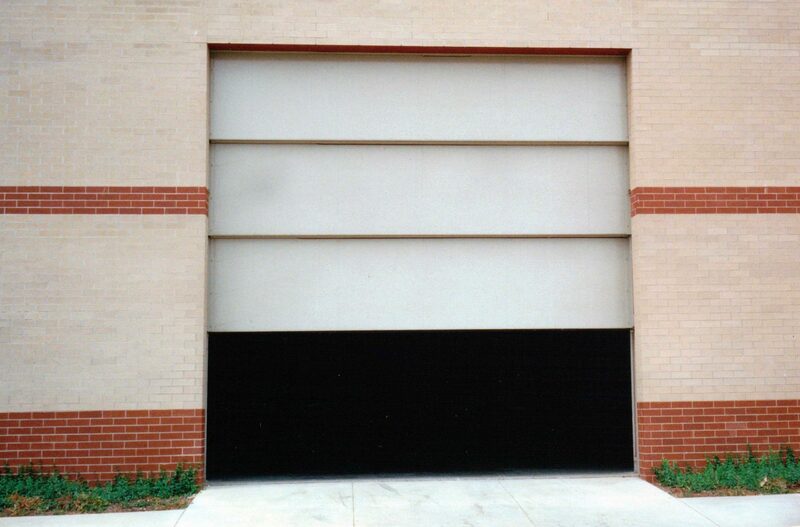 EPD doors are designed to handle these multiple requirements. 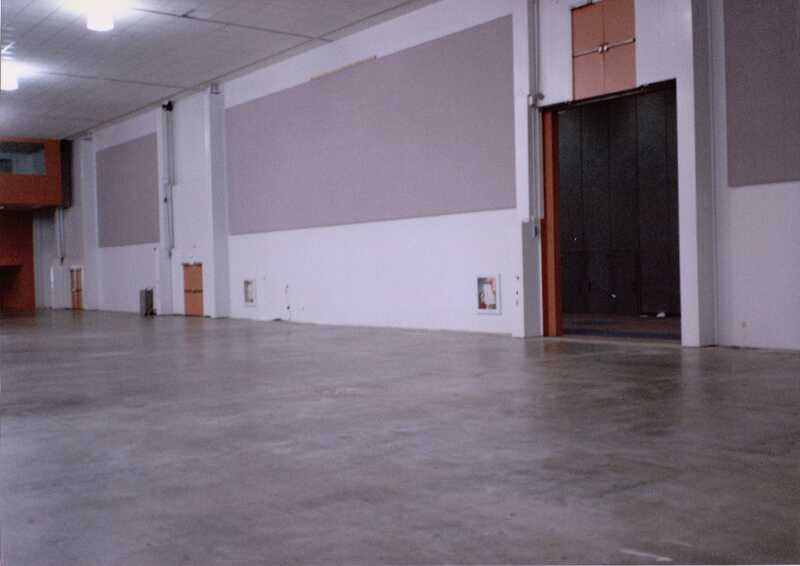 Pedestrian doors can be incorporated into larger sliding or vertical lift door panels to accommodate handicapped and emergency egress needs. 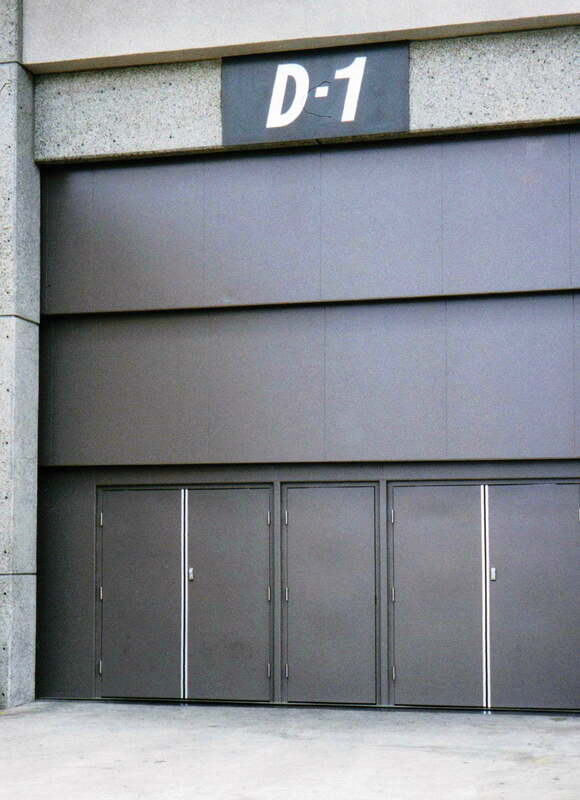 EPD doors can be manufactured with acoustical insulation, seals and cladding to provide sound attenuation if required. A variety of controls and locking devices are available for specific applications. EPD Granite Clad Vertical Lift Doors. These three doors are positioned in a wall that adjoins the convention center and a local hotel located in Rosemont, Illinois. 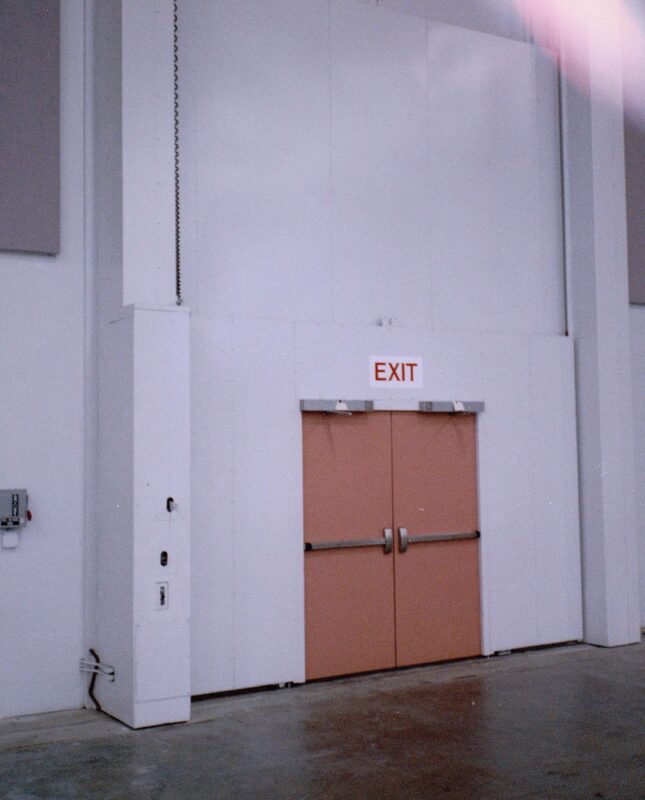 Two Section EPD Vertical Lift Door with Pair of Egress Doors. 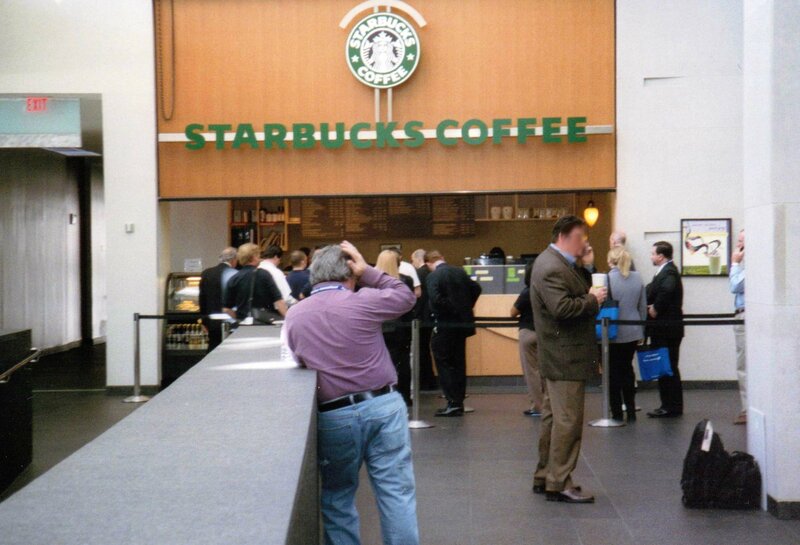 San Jose Convention Center. 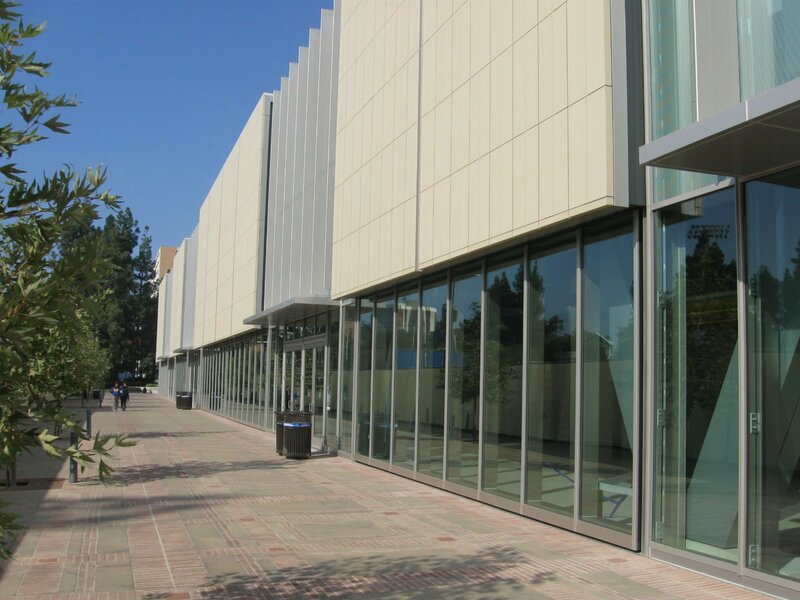 Vertical Lift Glazed Pauley Pavilion UCLA. 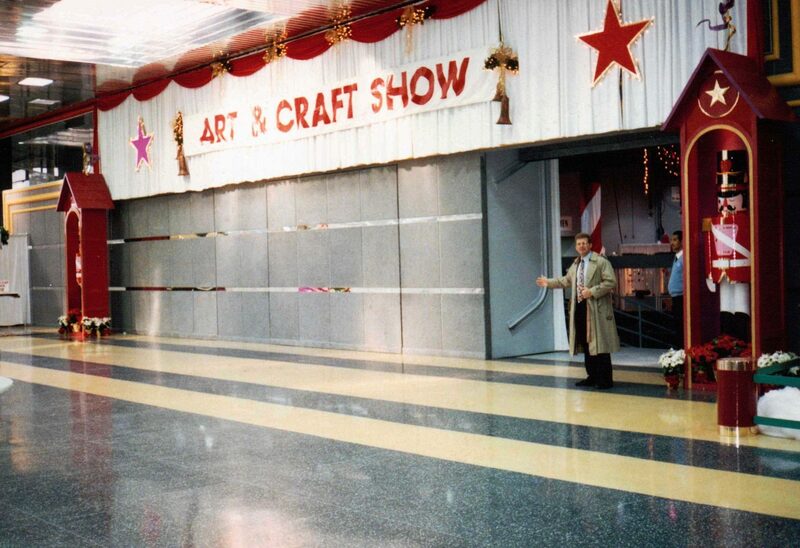 Vertical Lift Granite Clad Rosemont Convention Center IL. Vertical Lift Vanderburgh Convention Center IN. Vertical Lift with Mandoor San Jose Convention Center. Vertical Lift with Mandoors Anaheim Convention Center. Vertical Lift Wood Clad Washington DC Convention Center.